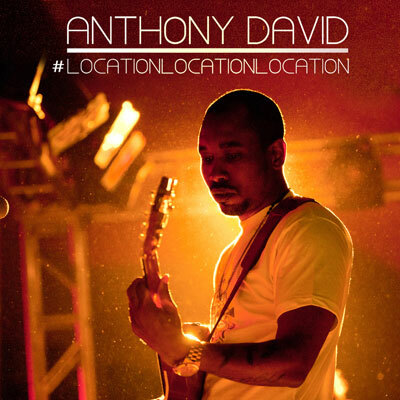 Grammy Award nominated singer/songwriter Anthony David is back with a new project entitled #Location,Location,Location. 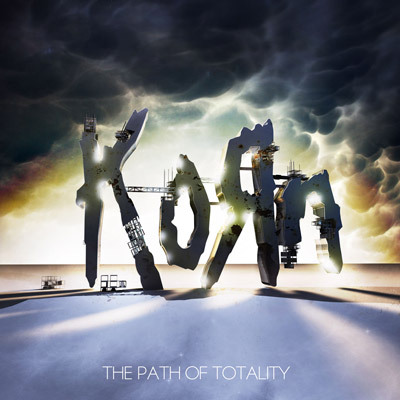 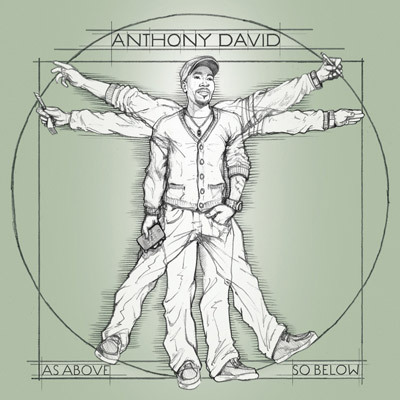 The album is a compilation of three brand new studio tracks, remixes of three key tracks from Anthony's As Above, So Below album, plus four live acoustic tracks, including Anthony's brilliant cover of Drake's 'Find Your Love.' 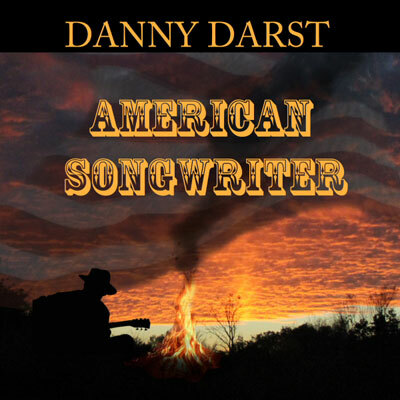 Since the release of his last album Anthony David has been relentlessly touring picking up new fans wherever he goes. First Lady Michelle Obama is one of his fans, and Anthony recently was her special guest at a fundraiser in Chicago.